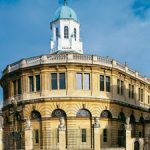 The Sheldonian is a popular Oxford tourist attraction. 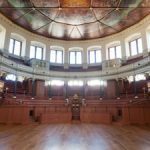 It is an exquisite Grade I listed building situated in the city centre. 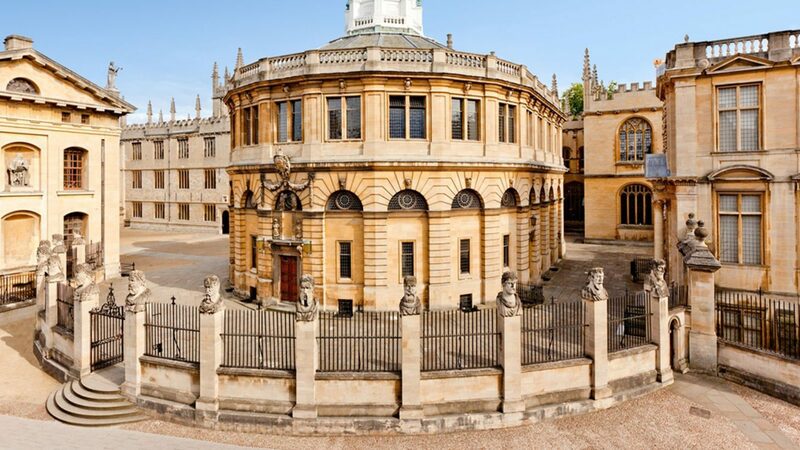 It is the official ceremonial hall of the University of Oxford and was designed by Sir Christopher Wren and built between 1664 and 1669. 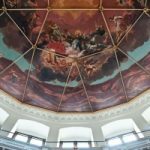 Visitors can gaze up at the magnificent ceiling painted during the reign of King Charles II. 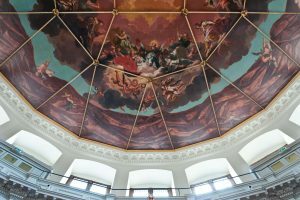 You can learn about the Theatre’s journey from past to present through our colourful and informative display boards and enjoy one of the best 360 degree panoramic views of Oxford from the Cupola. 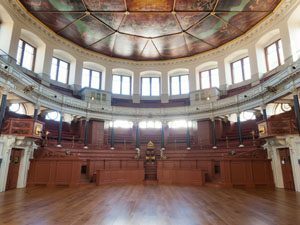 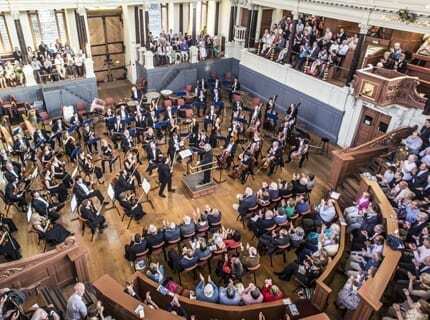 Tours of the Sheldonian Theatre are supplied by Oxford City Walk (www.oxfordcitywalk.co.uk). 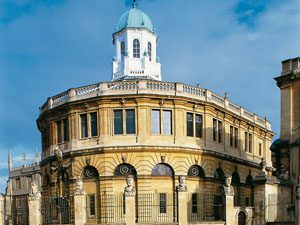 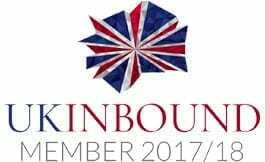 Oxford City Walk specialise in bespoke sightseeing tours of Oxford and the local area.